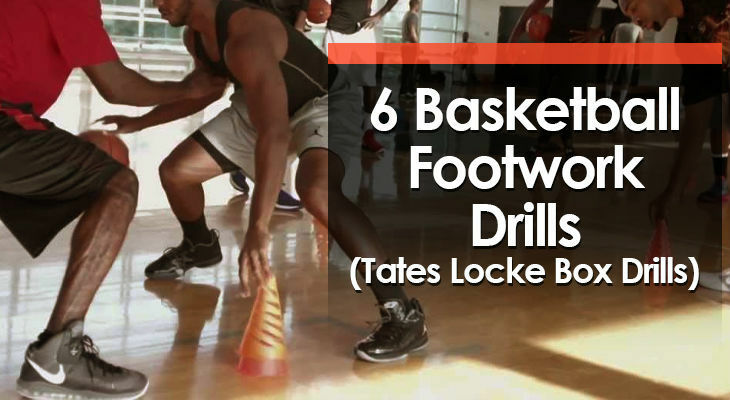 Every great basketball coach focuses on footwork. 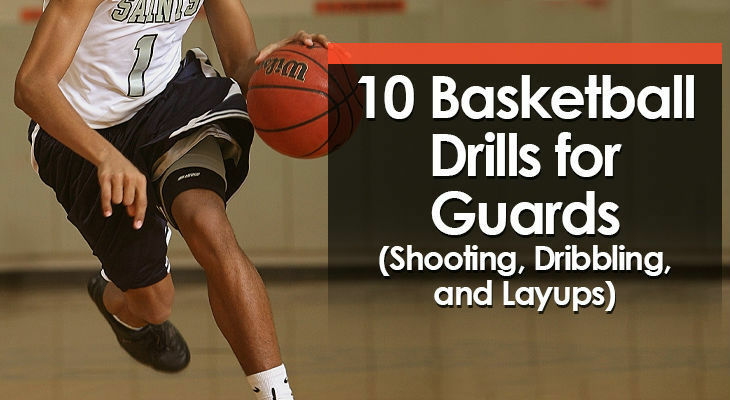 The best guards in basketball are highly skilled in specific areas of the game. 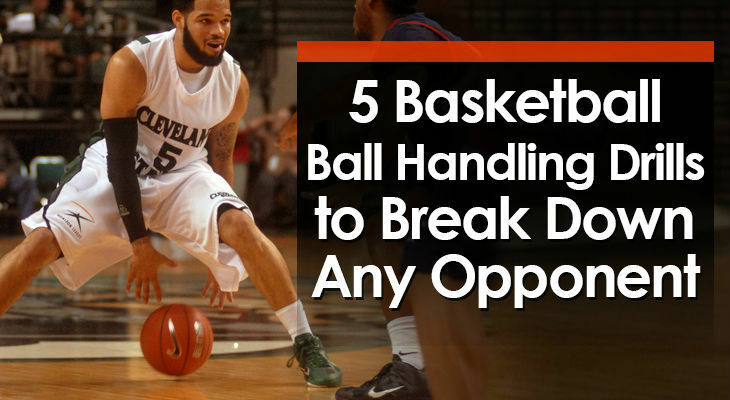 They’re able to shoot from outside at a high percentage (midrange and three-pointers), they can beat any opponent with their dribble, and they can finish at the basket. 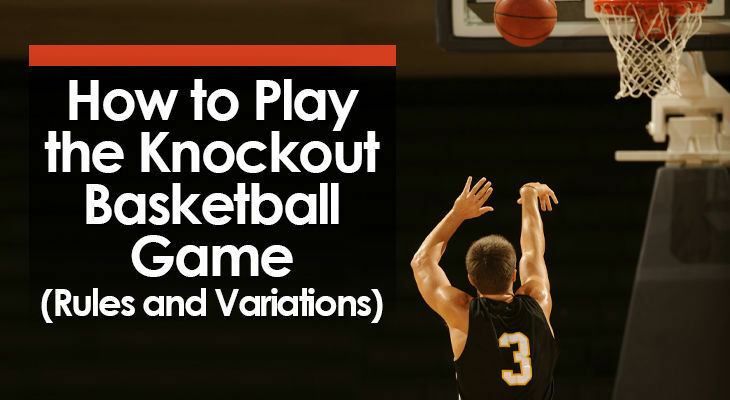 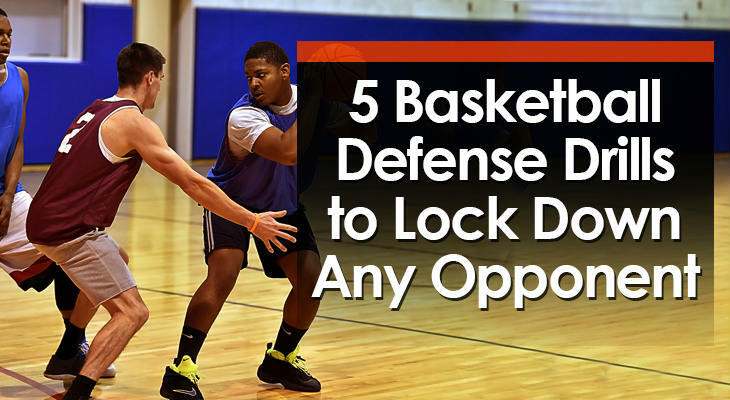 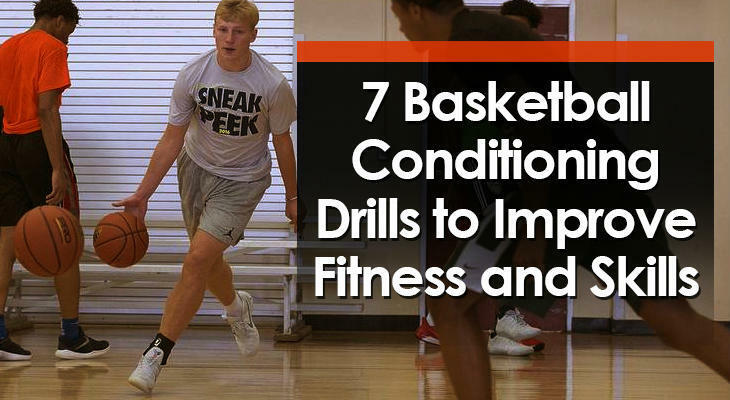 Here are 10 basketball drills for guards that will improve these important skills.